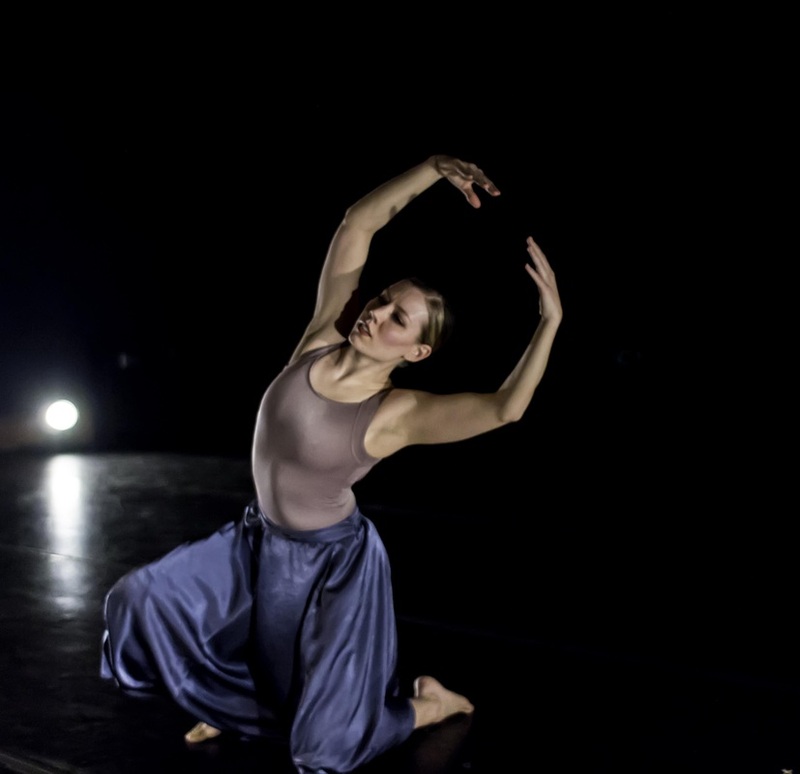 Jennifer D. Yackel is a Philly-based dance artist whose extensive career has taken her from ballet companies such as the Richmond Ballet and the Ballet Theater of Maryland, to contemporary companies such as Jeanne Ruddy Dance and the Ellen Sinopoli Dance Company. 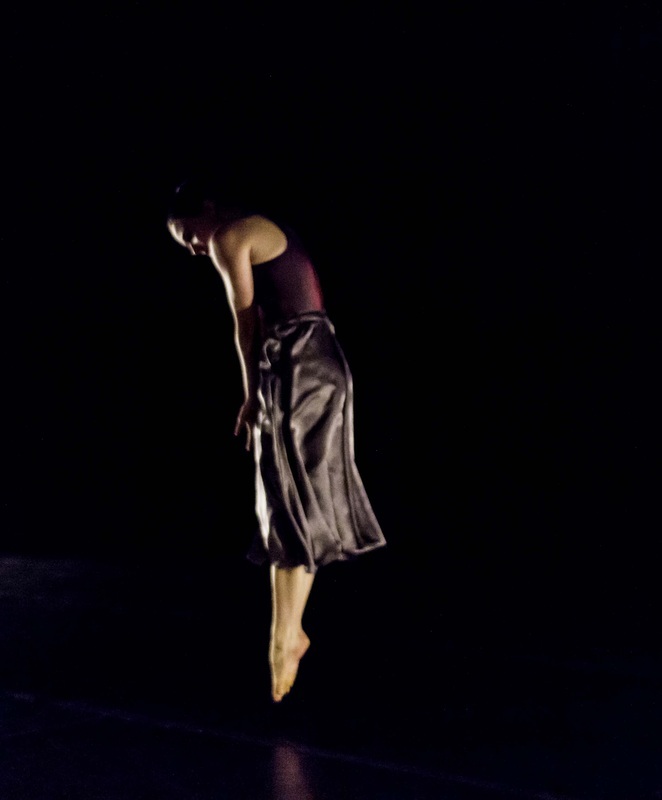 Jennifer is currently working with Dancefusion, and The Embodiment Project and has enjoyed past projects with Mark Dendy, Adam Weinert, Bowen McCauley Dance, Chisena Danza, Lior Shneior, Invisible River, Victoria Hutchinson, Stone Depot Dance, Meredith Stapleton, and The Naked Stark. 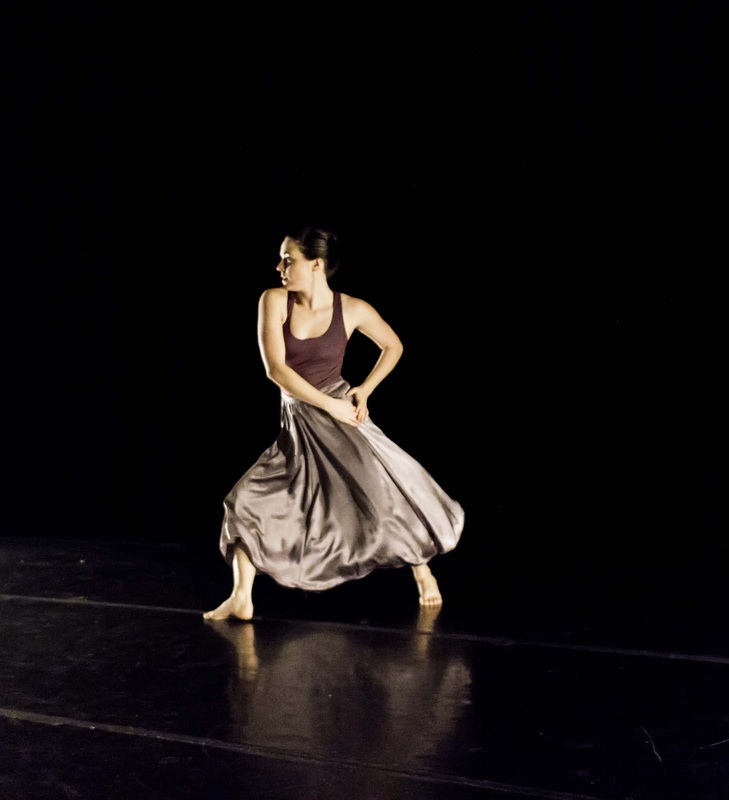 She has performed in notable venues such as the Kimmel Center, Jacob’s Pillow, Kaatsbaan International Dance Center, and the Lincoln Center Plaza. 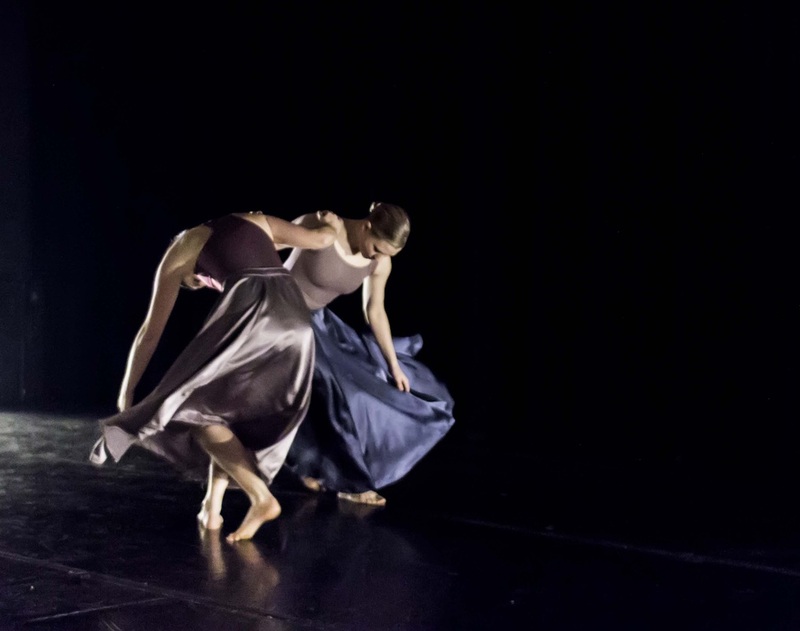 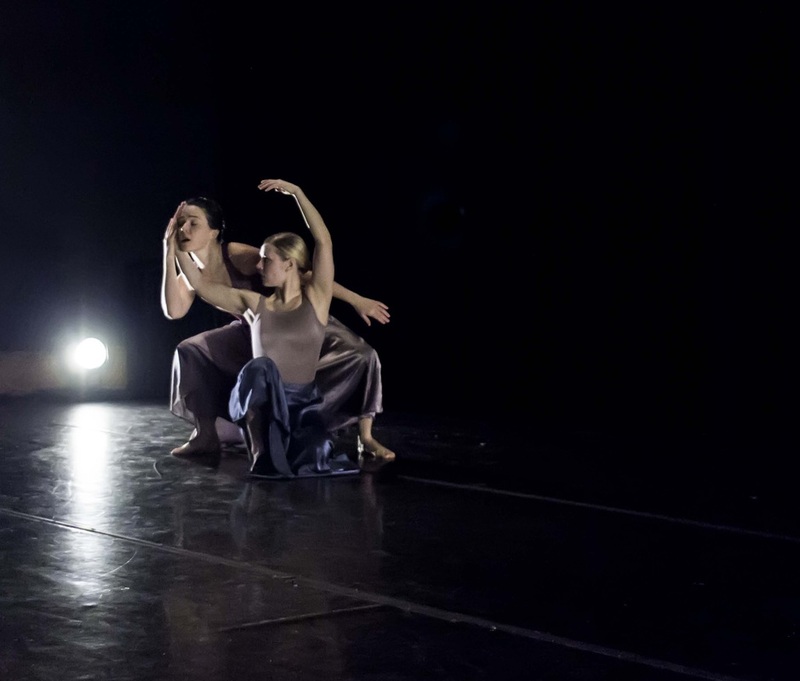 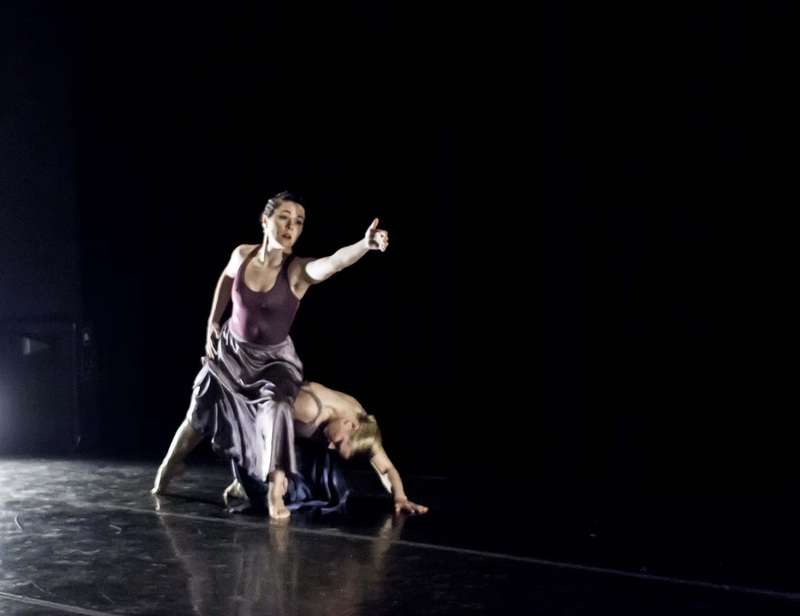 Jennifer has performed her own work as a guest artist for the American College Dance Association Festival and the Salisbury University annual Spring Dance Concert. 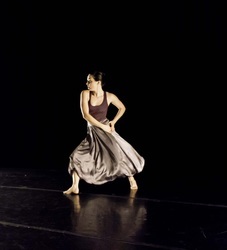 Her choreography has been presented in several festivals and venues in New York, Pennsylvania, Virginia, and Maryland including YES Dance Invitational and Suite Summer Festival. 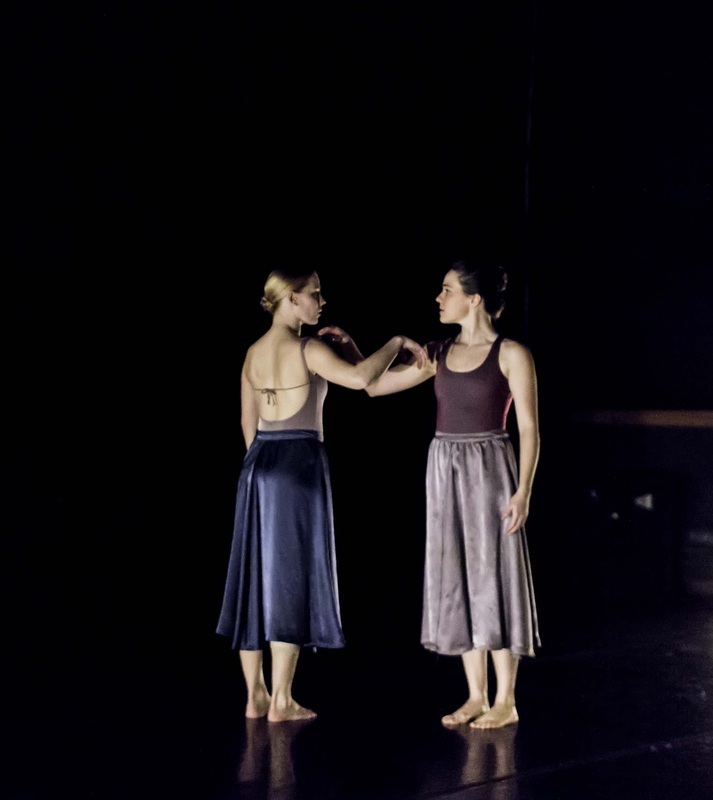 Photos of Unveiled, taken by ALan DiBerio, in performance at the Meeting House Theatre in Philadelphia. 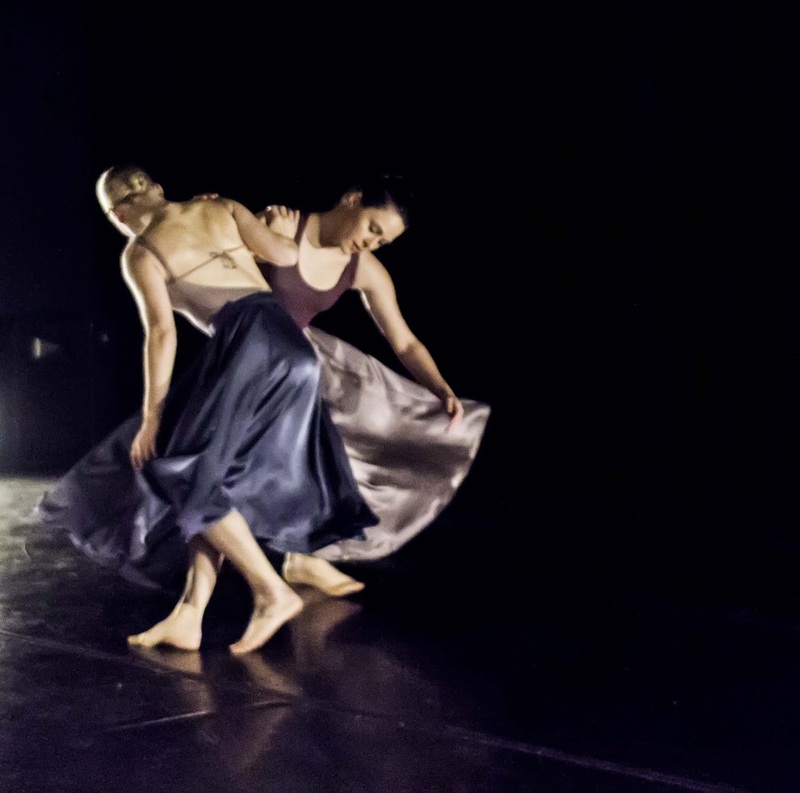 Pictured dancers are Julia Kelly and choreographer Jennifer Yackel.